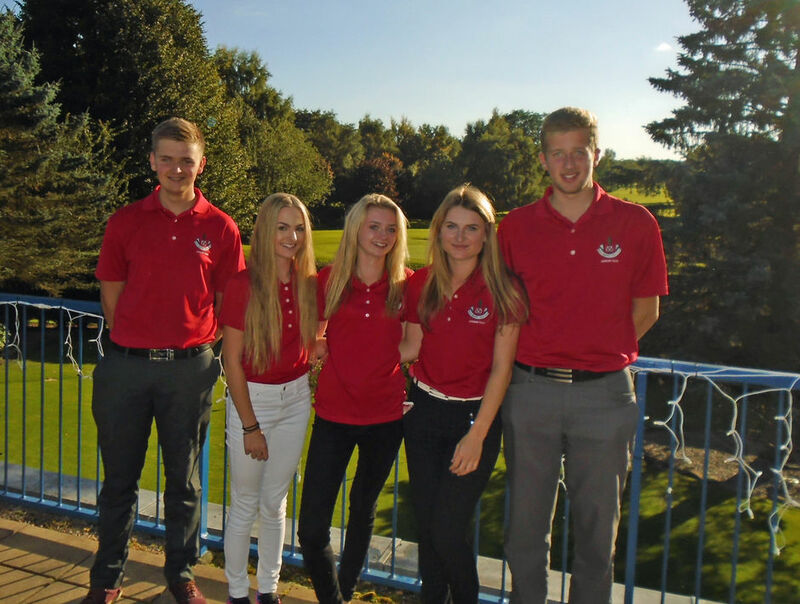 Junior Leagues :: The Union exists to promote golf in the County and to provide competition for the top county players as a route to Midland and International golf. 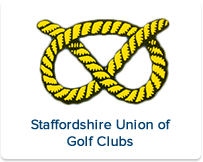 The Staffs Junior league is now administered by the affiliated golf clubs in Staffordshire. PLEASE NOTE CLUBS ON THE LEFT OF EACH DIVISION FIXTURES ARE THE HOME CLUB. 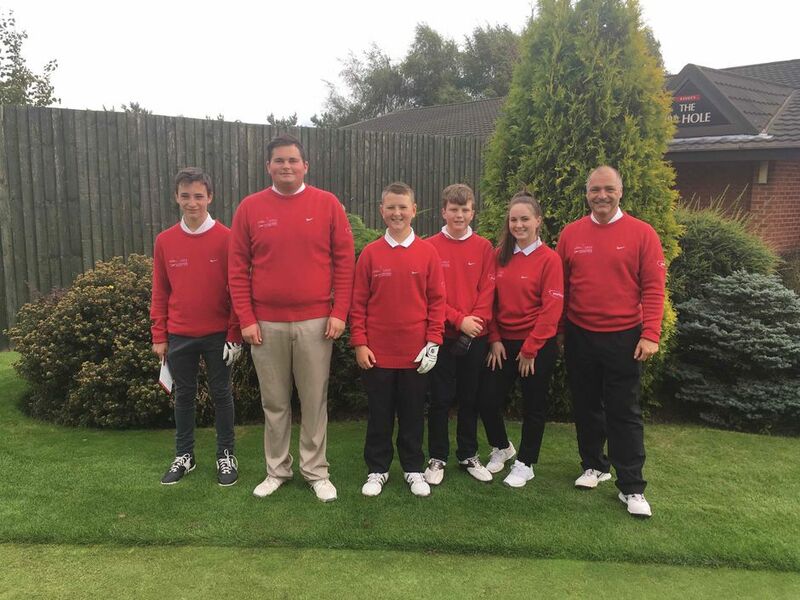 A closely fought matchplay final between the 3 League winners resulted in a win for Trentham with 6.5 points, 2nd place Sandwell Park with 5.5 points and 3rd place Branston with 3 points. 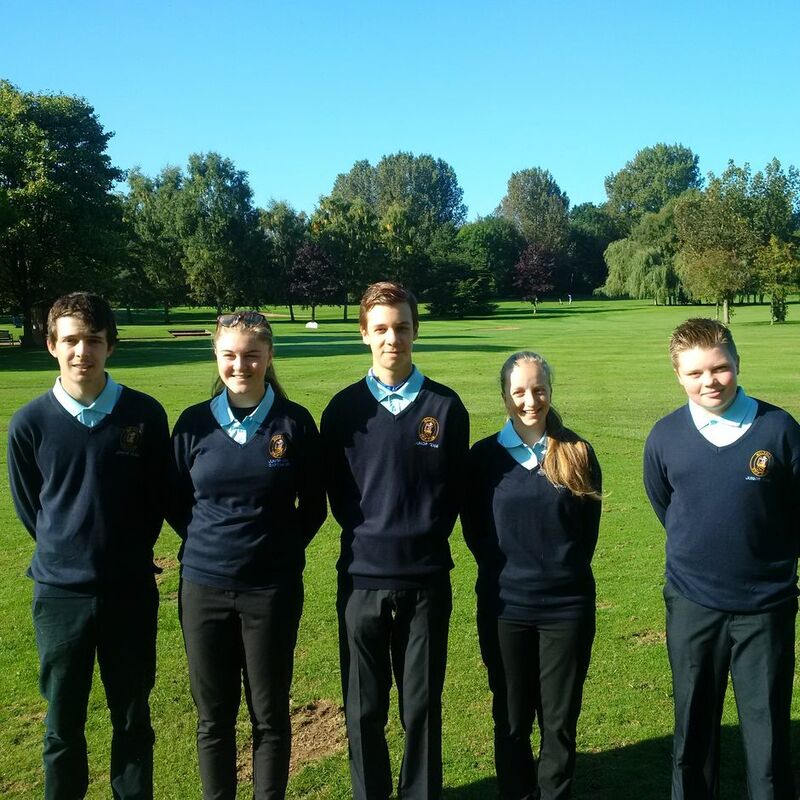 Thanks to South Staffs GC for hosting the event in glorious September sunshine on their fine test of golf. Details below. between the winners of this years three leagues. North - Beau Desert, S. West - Walsall, & S. East - Great Barr. 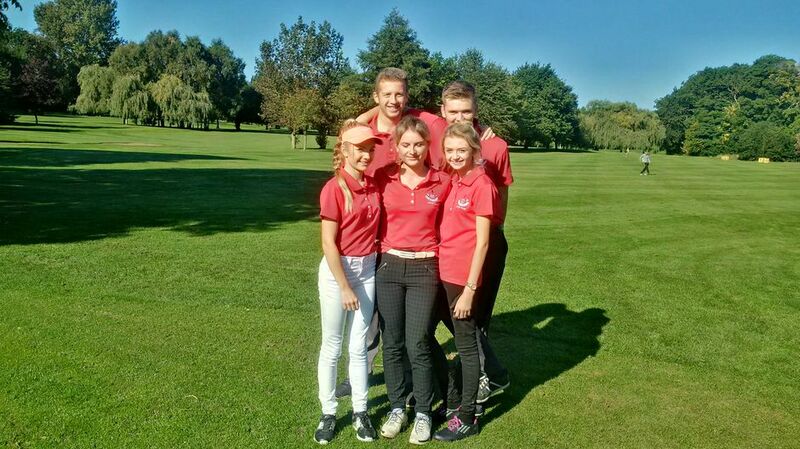 L-R, Reece Pritchard, Morgan Thomas, Georgia Pritchard, Fern Clark, Joe Roberts. 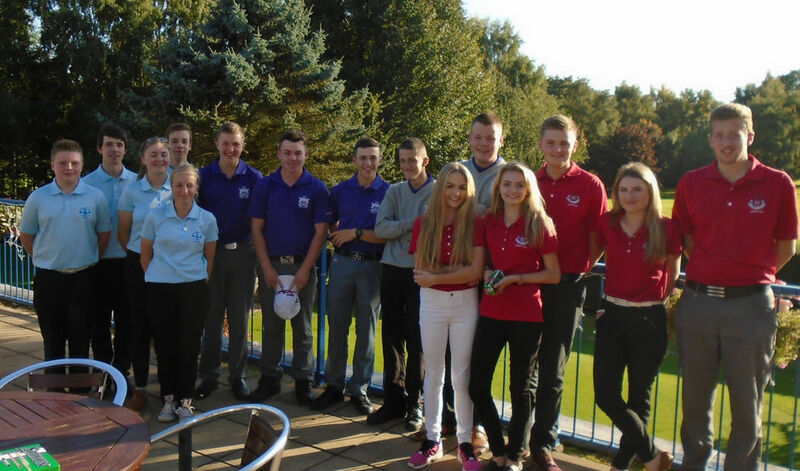 Teams pictured below before the competition.